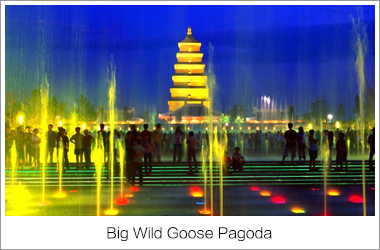 In the morning we will visit the Three Gorges' Dam at Sandouping. 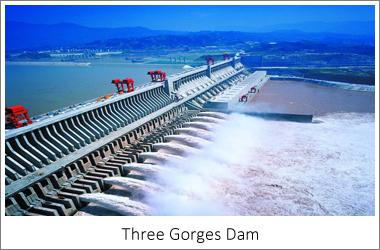 This dam is one of the biggest hydropower-complex projects in the world, ranks one of mankind greatest engineering feats to date. 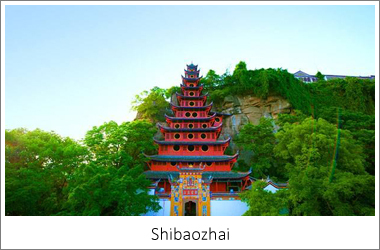 There is a viewing platform on Tanzi Mountain where you can overlook the entire Three Gorges Dam which brings in great benefits in flood control and power generation. 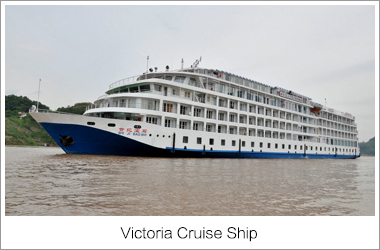 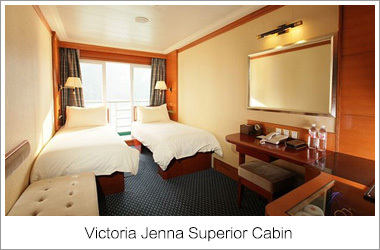 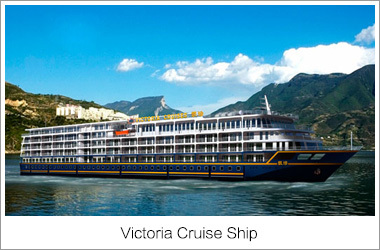 We will leave the cruise ship behind and fly to Shanghai in the afternoon and drive to Suzhou. 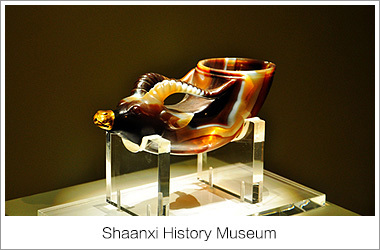 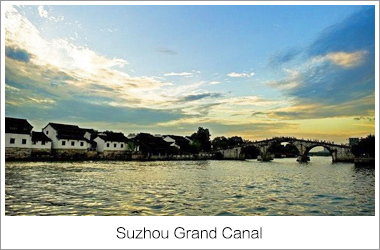 Praised by Marco Polo as the Venice of the Orient, Suzhou has always been the silk capital of China as well as the whole world for centuries. 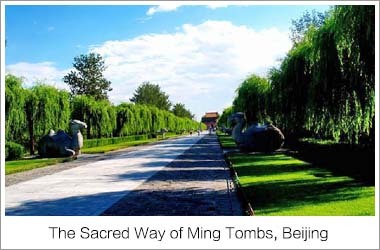 After breakfast we will visit the specially selected garden, Garden of the Master. 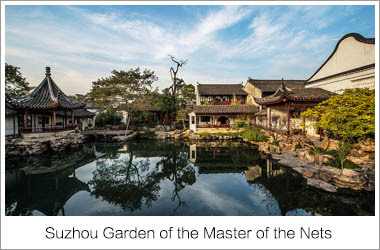 Being the most exquisite and the best-preserved garden in all old residential gardens in Suzhou, the most striking feature of Garden of the Master of the Nets is its use of space. 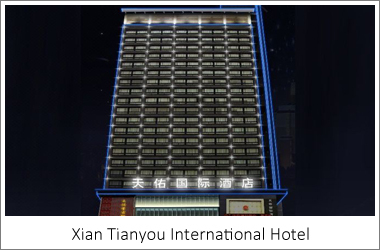 Small as its size is, the scale of the building is large, but nothing appears cramped. 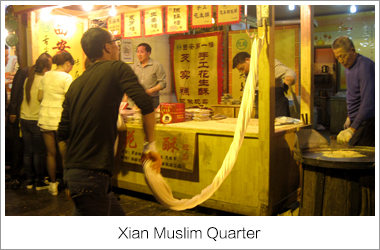 Then we will visit the silk factory to see a display of the life-cycle of the silk worm and demonstrations of how the silk is harvested from the cocoons and eventually woven into fabric. 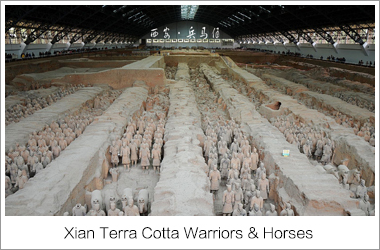 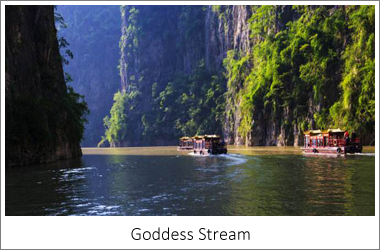 We will then have a cruise on Grand Canal which was constructed in the Sui Dynasty (AD581-618) as a waterway to ship the produce of East China to the capital city. 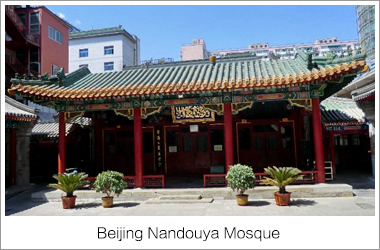 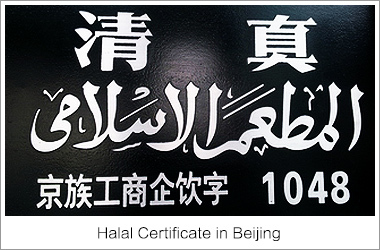 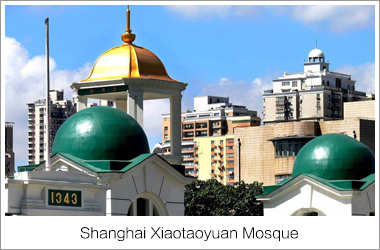 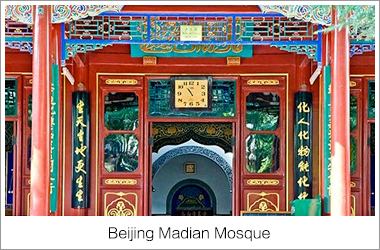 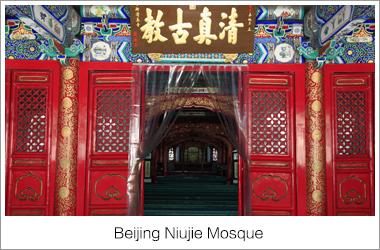 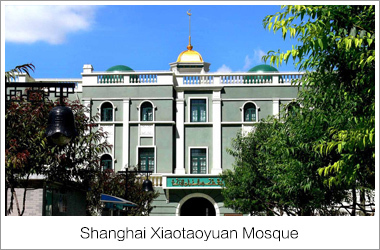 After lunch and Salat at Taipingfang Mosque we will visit the Panmen City Gate. 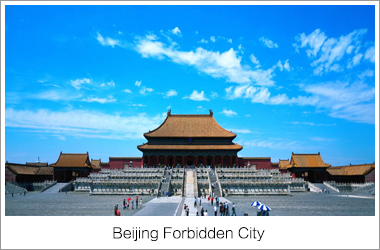 This gate is the original entrance to the city and is said to boast a history spanning 2,400 years. 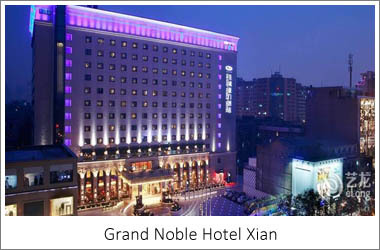 Later in the afternoon we will drive to Shanghai. 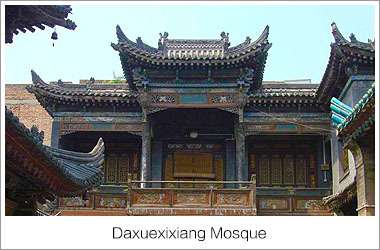 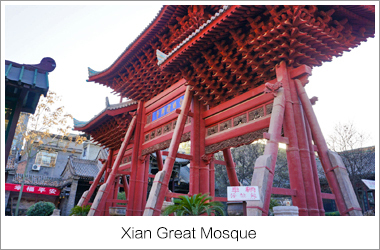 Suzhou Taipingfang Mosque was first built in 1924 and has a history for over 80 years. 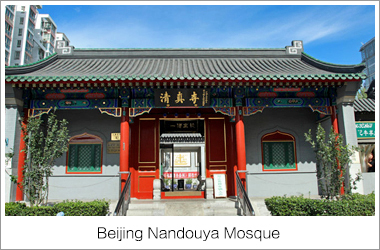 The rebuilt and enlarged temple covers an area of 650 square meters. 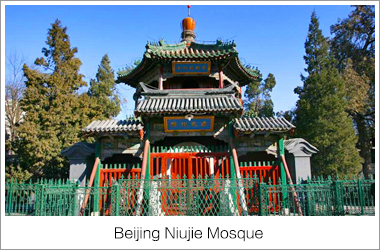 The temple still keeps 10 stone steles created in Qing Dynasty(1644-1911) and Ming Dynasty(1368-1644). 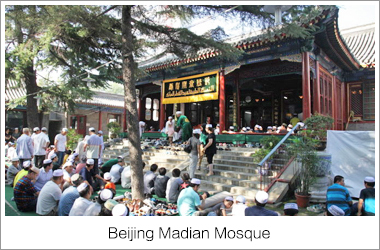 In every Jumat Day, there will be 200 local Muslim people coming here to do prayer. 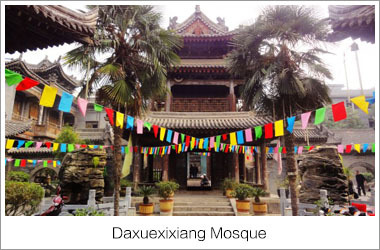 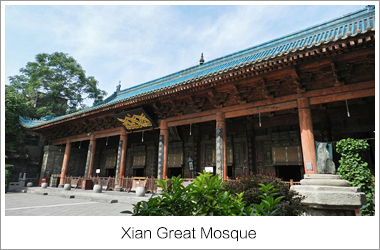 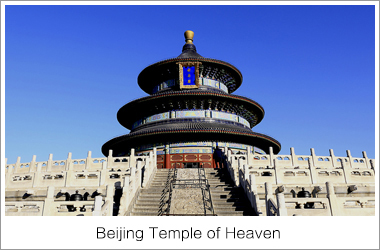 In the important religious day, there will be over 1,000 people gather here to take part in the religious activities. 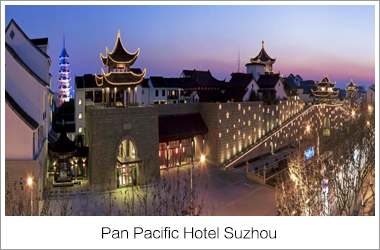 Surrounded by a thriving commercial district and historic attractions, the strategic location of Pan Pacific Suzhou Hotel allows easy access to Pan Men Scenic Area and is only one-hour drive or 30 minutes high-speed train ride from Shanghai. 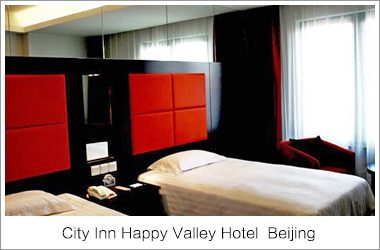 The hotel features 481 guestrooms with spectacular views. 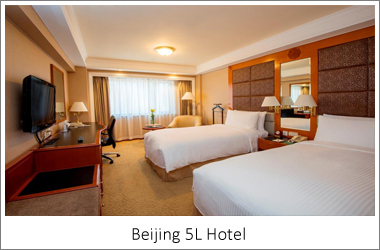 All guest rooms are equipped with high speed internet access, a work desk station and other conveniences for business and leisure travelers. 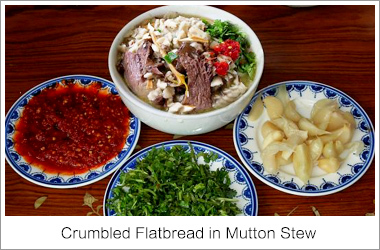 For dining options, try one of the three restaurants which feature dishes from local favorites to western fare, and from Cantonese classics to Italian seafood. 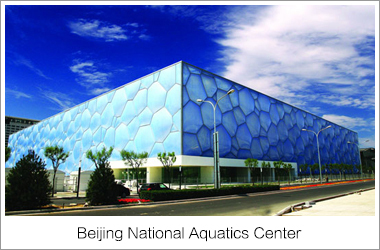 Recreational facilities include a fitness center, a spa, an outdoor swimming pool, and a temperature-controlled indoor swimming pool. 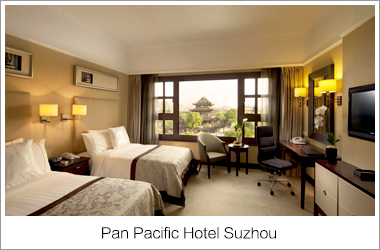 With an ideal location and facilities to match, Pan Pacific Suzhou Hotel is the perfect choice for a memorable stay. 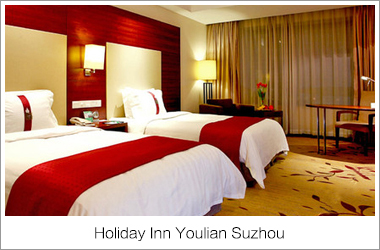 Southwest of the city, Holiday Inn Youlian Suzhou is one of the newer additions to Suzhou’s competitive hotel market and has a lot to offer. 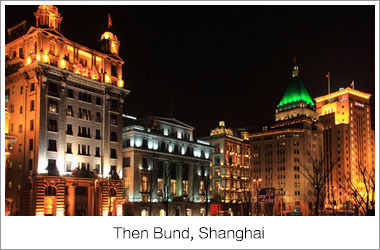 Although not located right in the Old City center, cabs are cheap and easy to get. 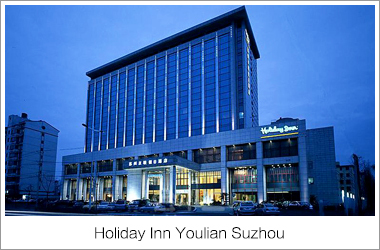 Ideally located for the business traveler, Holiday Inn Youlian Suzhou is between the Suzhou New & Hi-Tech Development Zone and the Wu Zhong Economic District. 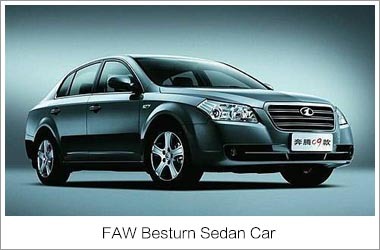 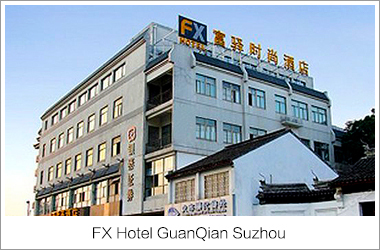 Furthermore, the Suzhou Industrial Park is six kilometers from the hotel, and guests can also easily access the expressway. 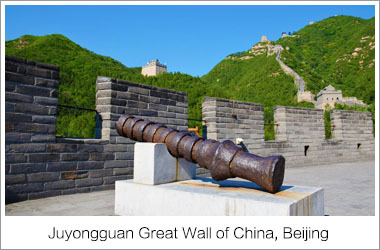 Panmen Scenery Area is less than 500 meters from the hotel and a must-see while you are here. 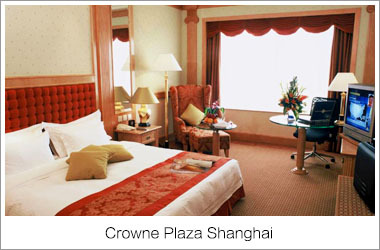 At the end of a long day, relax with a dip in the indoor heated pool or opt for a relaxing massage. 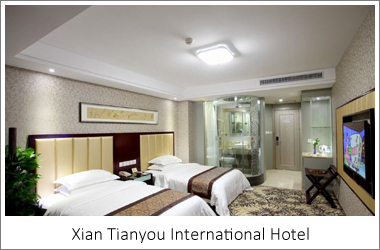 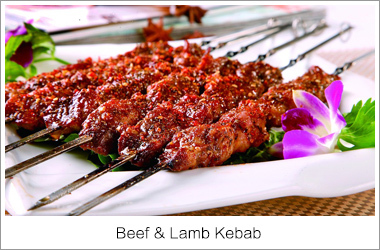 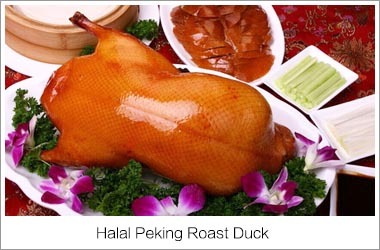 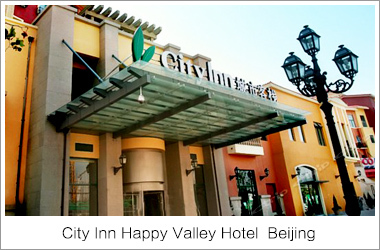 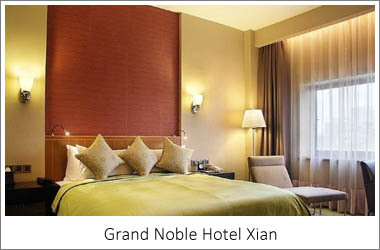 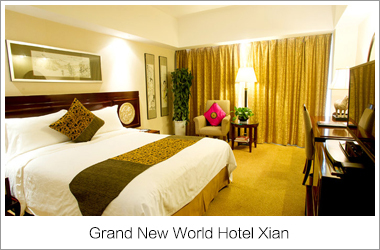 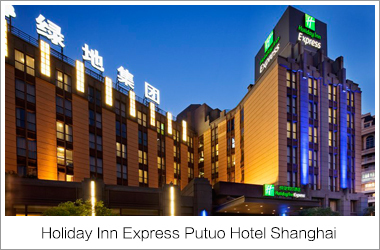 An excellent location outside the city center, Holiday Inn Youlian Suzhou is pure value for money. 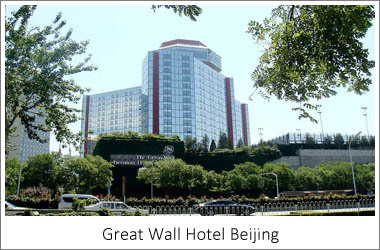 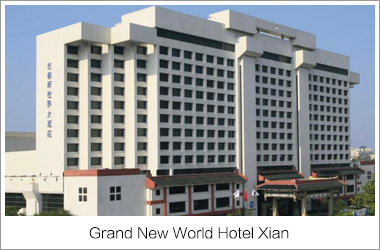 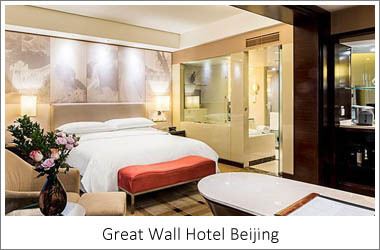 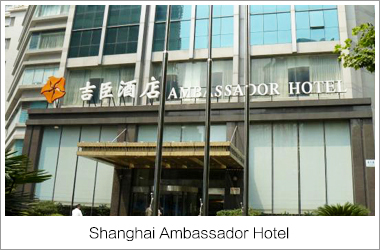 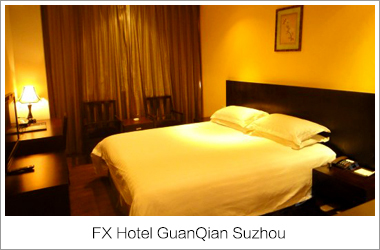 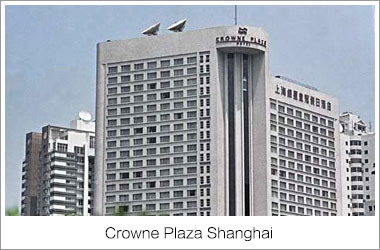 This hotel is located in the central district of Suzhou, at the intersection of Renmin Road and Ganjiang Road, a prime area for business and entertainment. 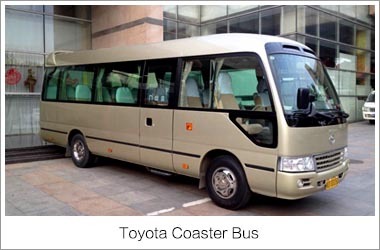 The East Airline shuttle bus is directly opposite the hotel, providing non-stop shuttle bus services to Hongqiao and Pudong International Airport. 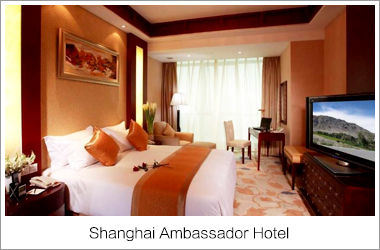 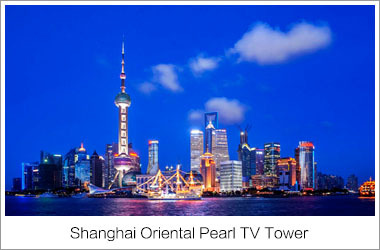 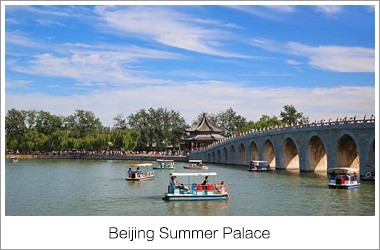 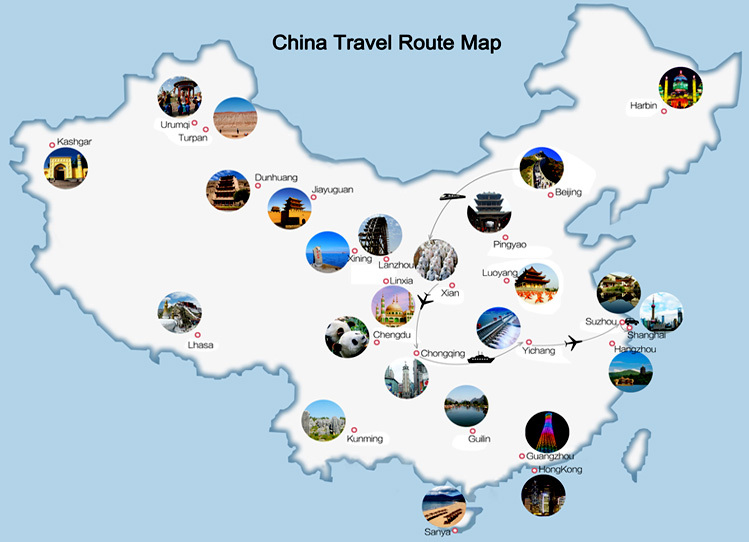 Within close proximity are local landmarks not to be missed, including Suzhou Gardens, Grand Canal, and Suzhou Sports Center, and it's merely a five-minute walk to a major shopping center. 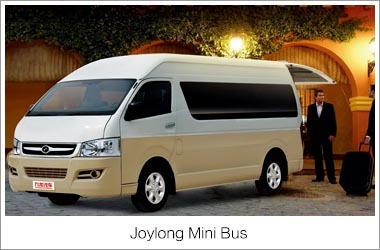 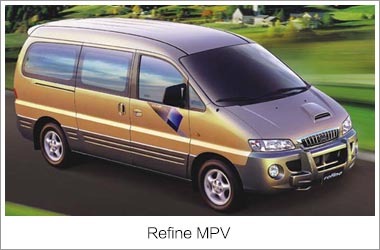 Transportation is convenient with the railway station and bus stations just a short walk away. 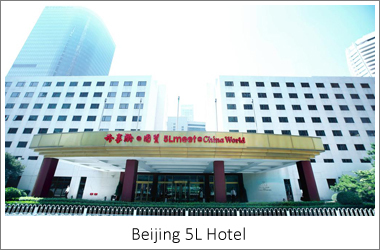 This business hotel features a modern and trendy design while providing a comfortable stay for its guests with 229 rooms.